Experience Quilts! opened for business in 2013. Our mission is to provide each person who walks through our doors with the kind of hospitality and personalized service that brings people back to our shop again and again! Owners, Lise & JoEllen, purchased the previous shop upon discovering that it was about to close its doors. 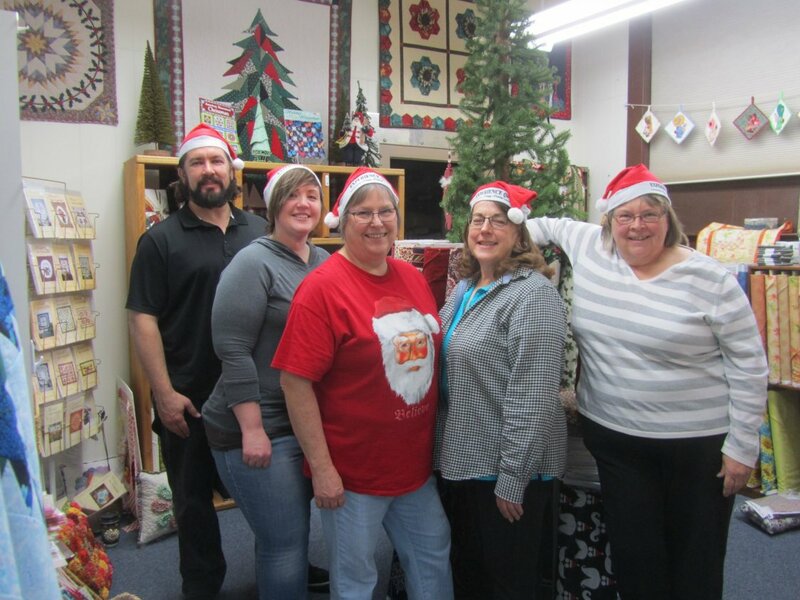 We simply couldn't imagine Odessa, Washington without a quilt shop. Besides, we needed something fun to do when we retire from our “real” jobs. While Lise and JoEllen may differ in personal hobbies and interests (JoEllen likes small quilts, Lise thinks king-sized…JoEllen prefers stitchery, Lise likes appliqué), their shared dedication to Experience Quilts! is reflected in the quality of products we offer, as well as the casual, welcoming store environment we provide for our customers. Whether you need help selecting coordinating fabrics or you could just use a little helpful project advice, we’re passionate about making your quilting experience as enjoyable as possible. We're always coming up with exciting new products, special sales, fun classes, and store events, so check back with us often to see what we're up to next!